Imagine a romantic lake side dining experience! Arroyo’s Cafe & Cantina offers the dining experience to suit your flavor! 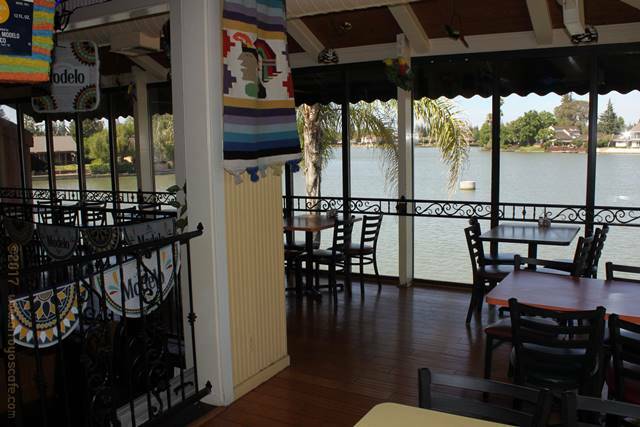 From romantic lakeside dining with a view of Stockton’s Quail Lake or you might want to set at our old-fashioned counter! Our fine Mexican dining is good wherever you sit! Arroyo’s is ready to host your event! Whether you want to host an event in our restaurant or the attached cantina, we are ready! Arroyo’s even has a stage in our cantina! Family owned and operated since 1946! Arroyo’s Cafe and Cantina is proud to be part of the Stockton community! Stockton has always been our home and we endeavor to support and give back! From humble beginnings south of downtown Stockton, to our location just off March Ln, a few minutes east of I-5, Arroyo has been a family tradition of good food in Stockton, CA. We look forward to serving you! Please call ahead for large parties!